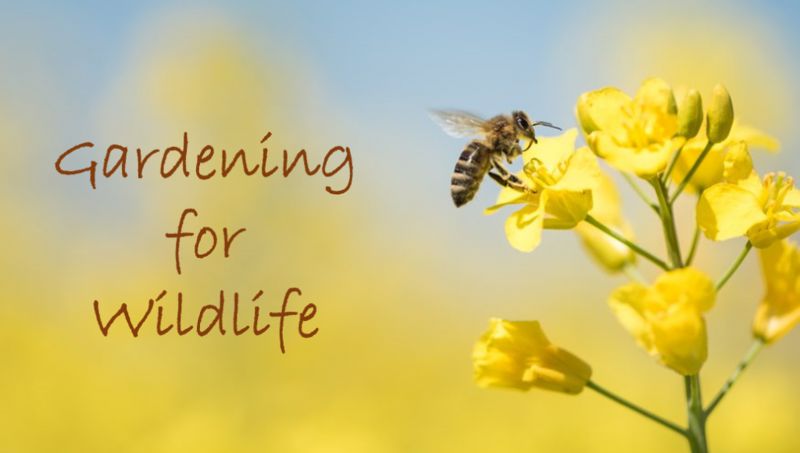 If you are keen to get your garden buzzing with bees and other beneficial insects then this talk will point you in the right direction. Join Greenhill resident and gardening tutor Fran Halsall, as she explores the principles behind creating beautiful gardens that are also thriving habitats. Tickets £5, available from library reception.